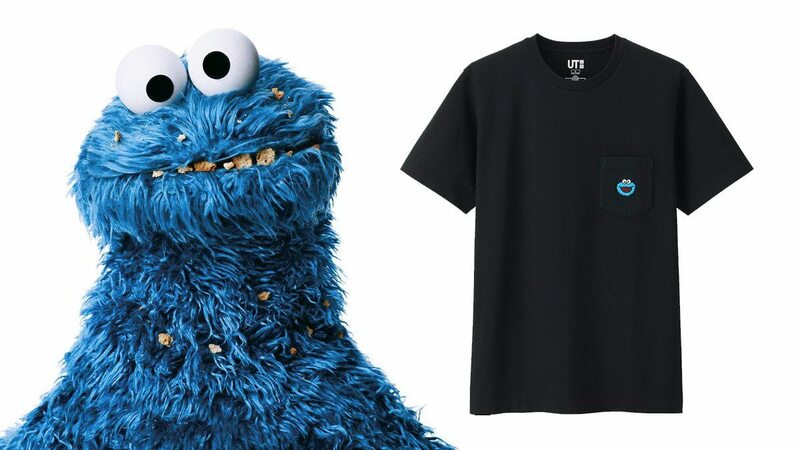 So when’s the next payday? Still have an Avengers: Infinity War hangover? We feel you. And it looks like we’re not alone on this matter. 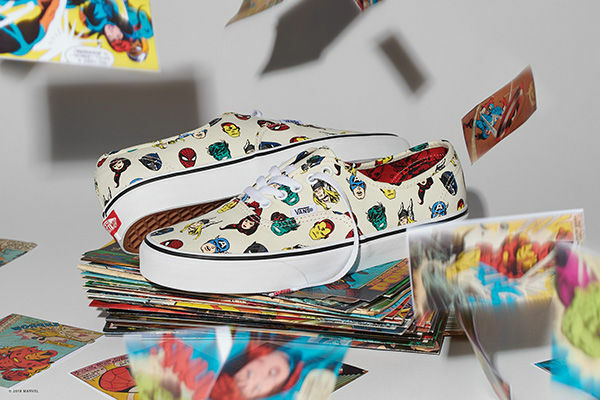 So to satisfy fanboys out there, international brand Vans has recently teamed up with Marvel to launch one of their largest collaborations to date, the Vans x Marvel collection. 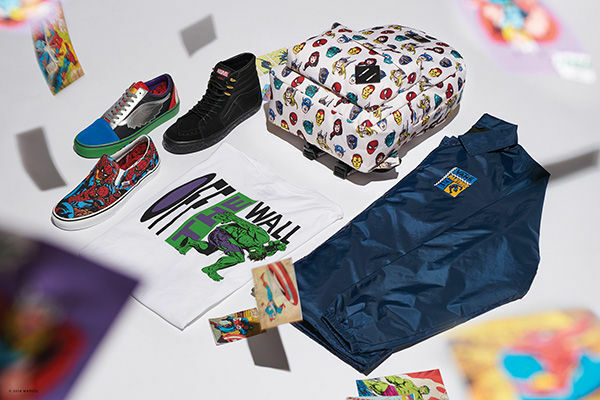 Celebrating the “Off The Wall” superheroes of the Marvel Universe, Vans introduces a range of sneakers, slippers, apparel, and accessories, which feature favorites such as The Avengers, Black Panther, Deadpool, Iron Man, and Hulk. 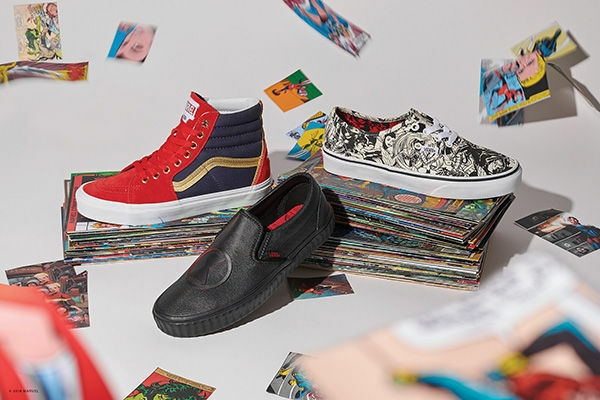 The Vans x Marvel collection also showcases the iconic Vans Old Skool pair, reengineered to gather some of the Avengers in just one shoe. 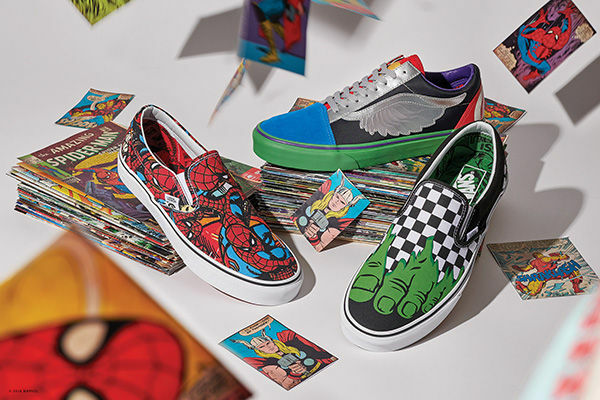 The vivid blue toe-box and shield on the heel represents Captain America, the shoe tongue signifies Iron Man’s suit of armor, the silver leather wing on the side is a nod to Thor, and the green and purple outsole symbolizes Hulk. 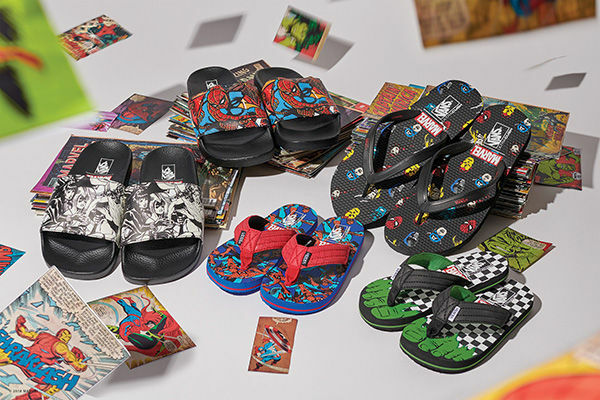 Other Marvel superheros such as Black Panther, Black Widow, Captain Marvel, and Spider-Man also have their own versions. 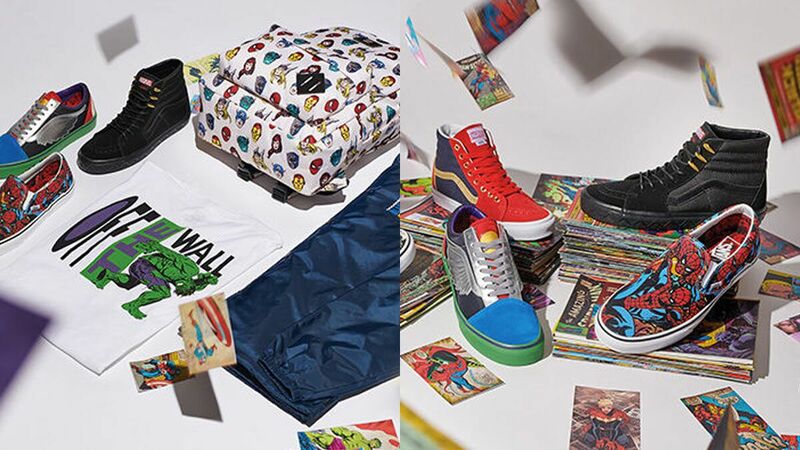 The Vans x Marvel collection will be available to shop at Vans retail stores and select locations globally beginning June 8. 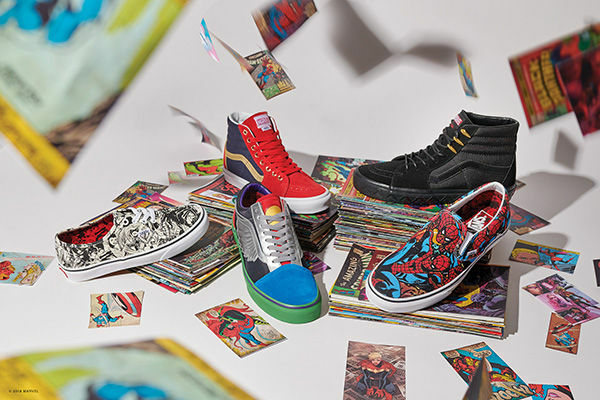 Visit www.Vans.com/Marvel for updates.